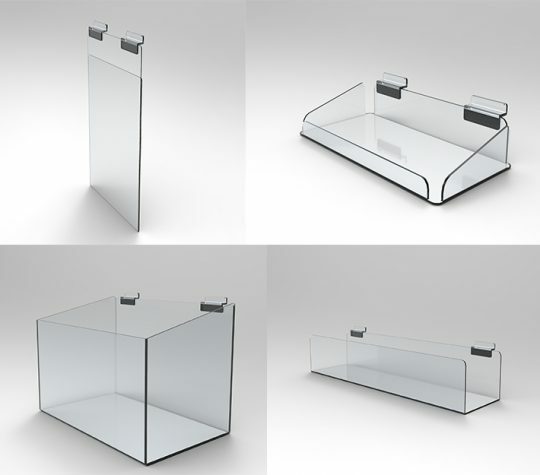 Using Perspex Acrylic Displays that attract your customers to your product. They are effective in promoting slow-moving items or a sale, or highlight new product launches. It is important to take your time and plan the display. Consider what you are trying to achieve, set yourself a sensible budget. You may even want to sketch your display on paper giving you a plan. Remember just like other retailing aspects the creation of good displays is a skill which takes time to learn well. As your products change so will your display opportunities the more practice you have the better you become. Do not overlook keeping your Perspex Acrylic displays, sales counters and retail signs in good condition, broken, damaged or dirty fixtures reflect badly on your image, business and sales. 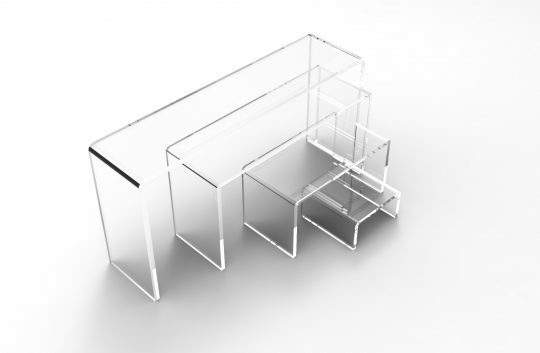 Acrylic Display Cube are versatile and ideal for displaying a wide range of products. 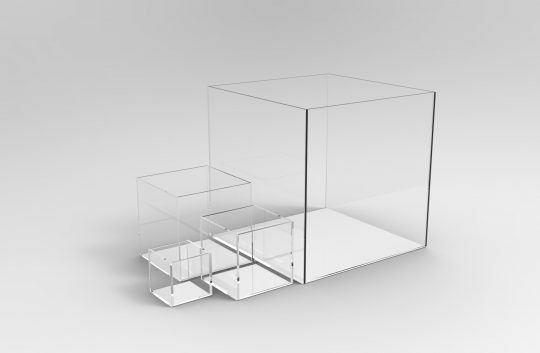 With a selection of different sized cubes, create custom designed displays that get your products noticed. Acrylic display cubes used to show off figurines or even by simply adding a base you can hold sports memorabilia such as footballs, cricket ball, rugby balls, boxing gloves and many more uses. They are great for displaying products such as jewellery, cosmetics, sunglasses, ribbons, pens, pencils and lots more types of products. 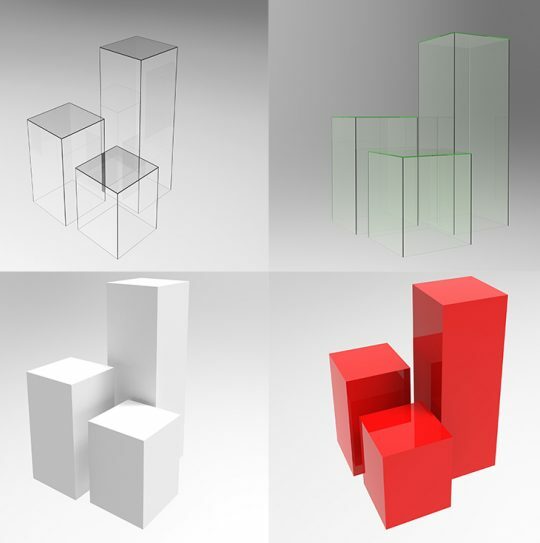 GJ Plastics Ltd are happy to quote you for bespoke designs of your acrylic cubes.